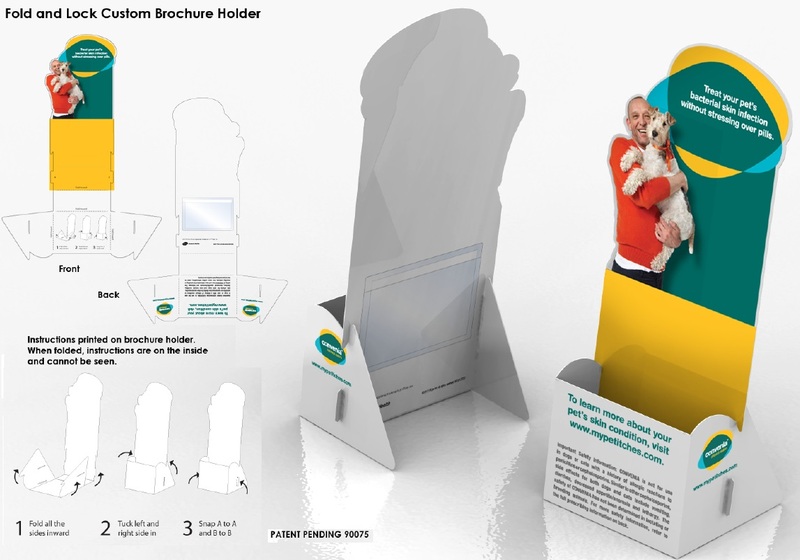 You should have a brochure holder that is designed specifically for your brand. 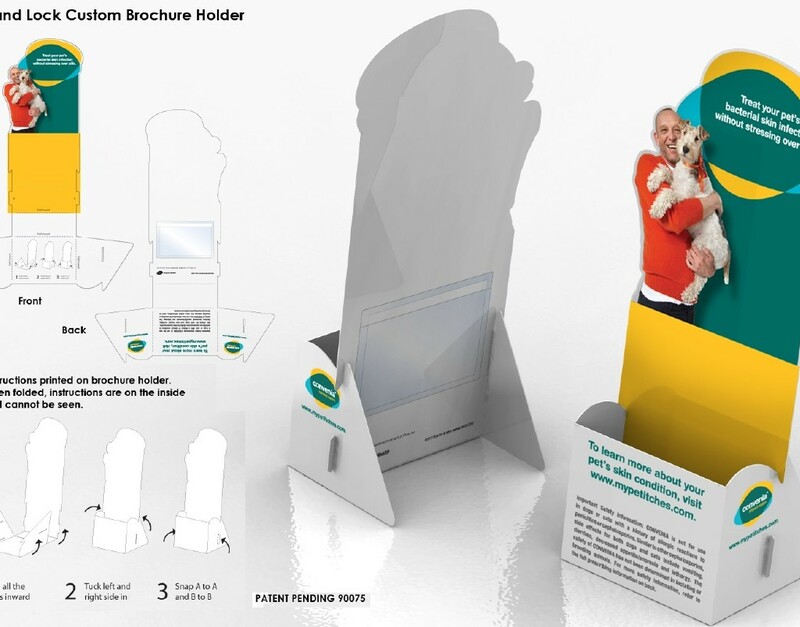 Highlight your product or service brochure with full 4 color process printing – directly on plastic with a super gloss finish. Beautiful printing combined with a custom diecut. Can ship flat or fully constructed. We craft solutions and products that are far from a commodity item. 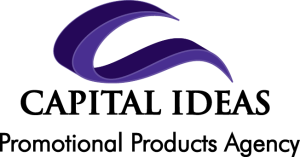 Capital Ideas can help you support your branding goals!